Please join us our next meeting! For more details and meeting schedule , please contact Janice Loh, chapter president. Welcome to St. 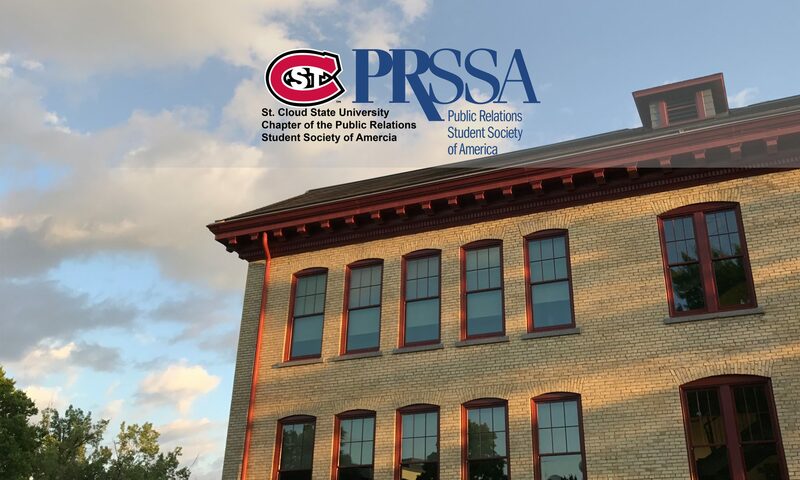 Cloud State University Chapter of the Public Relations Student Society of America (PRSSA)! Learn more about our chapter. Please take a look around our site and you are most welcome to join our next meeting, open to all St. Cloud State University undergraduate and graduate students. We can’t wait to meet you!